Has your club renewed for 2019? 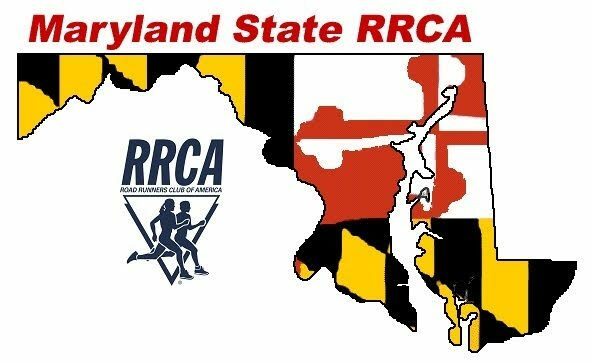 We hope all the Maryland clubs have renewed with RRCA for 2019. As a reminder, your club’s membership includes insurance (see https://www.rrca.org/our-programs-services/services/insurance) and has option to purchase a group music license (see https://www.rrca.org/our-programs-services/services/music-license-group).